Magento is the most popular ecommerce platform that is used by millions of business owners all over the globe. It comes with rich features and functionalities that enables you to remain ahead of your competitors. Magento has always come up with updated versions that deals with new features and functionalities. Reports have stated that the global B2B market has nearly become twice as bigger than B2C and so it’s not a surprise that the latest version will have some features in it. The Magento 2.2 released last year has come up with great improvements and let’s take a look at it. 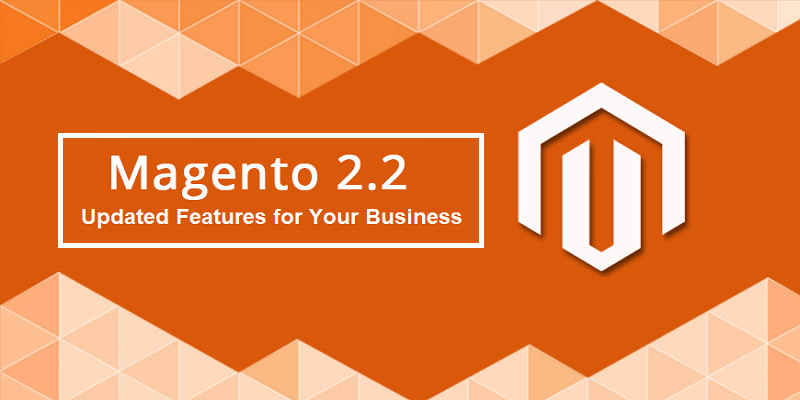 The Magento 2.2 version introduces features that streamline the customer experience and also provide the merchants with great insights into their business and gain data that allow them to make changes in the business strategies for further improvements. Besides all these, you will find various fixes and enhancements to the basic features. It has come up with about ninety-six bug fixes that are submitted by the huge community. Account Management: The latest 2.2 version allows the B2B merchants to support their users with multiple buyers through their organizational structure. Request a quote: The customers can now easily request a quote from the Magento shopping Cart and the merchant’s staff can review it from the admin. Manage credit lines: Maintaining and extending the credit to customers is easy. The merchants can now choose to automatically exceed the credit limit while making an order. Custom catalog and price list: With this feature, the merchants can directly work with numerous product catalogs and also on the fixed and dynamic pricing for different customer groups. 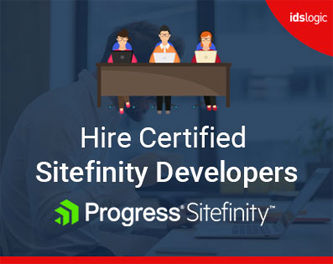 Latest API’s – Company credit, Quotes and Requisition Lists, Shared Catalog. Magento has also added some advanced reporting features that is only available on third party Magento extensions. Users can now easily combine their store data with Google Analytics Data and this allows for more robust dashboards and charts. This is now integrated into Magento 2.2 and it offers a protection against fraud screening for merchants. The integration is available in all the editions. This ensures data protection and allows the merchants to sell even more from their store. It offers the merchants with a real time machine learning, comprehensive algorithm that enables the merchants to decline fewer orders. recover revenue losses and reduces manual reviews of orders. The release includes new build and deployment variables. The users who are using earlier versions will see that MCC has been replaced by ece-patches and ece tools that enables patching the Magento ecommerce cloud without any need of full installation of the patch or the code base. The latest version now supports the PHP 7.1 and Varnish 5, together with MySQL 5.7 and the Redis 3.2 version. All the third party libraries have also been upgraded to the latest version. The latest release also includes various third party extension that are bundled with the Magento ecommerce – Magento Social. The extension connects the store with the corporate feedback account and creates a page with various products from the catalog.